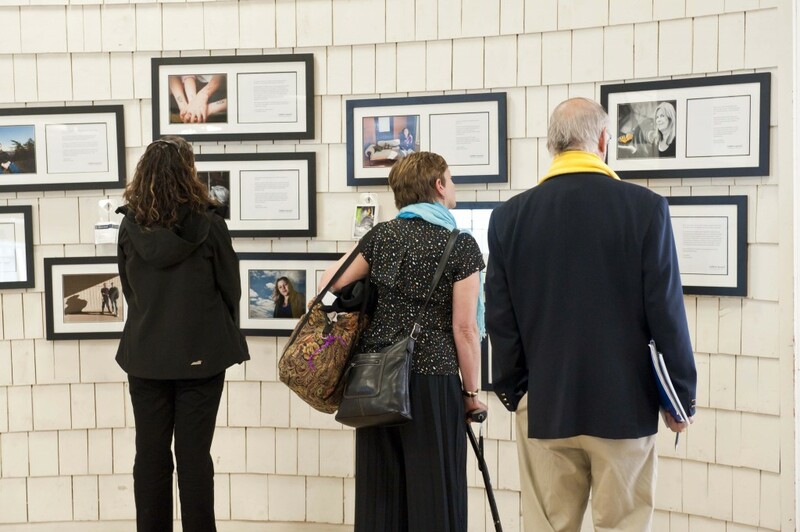 This past week I was invited to show the first, albeit interim, Collateral Damage exhibition at the Canadian Association for Suicide Prevention Conference in Dartmouth Nova Scotia. 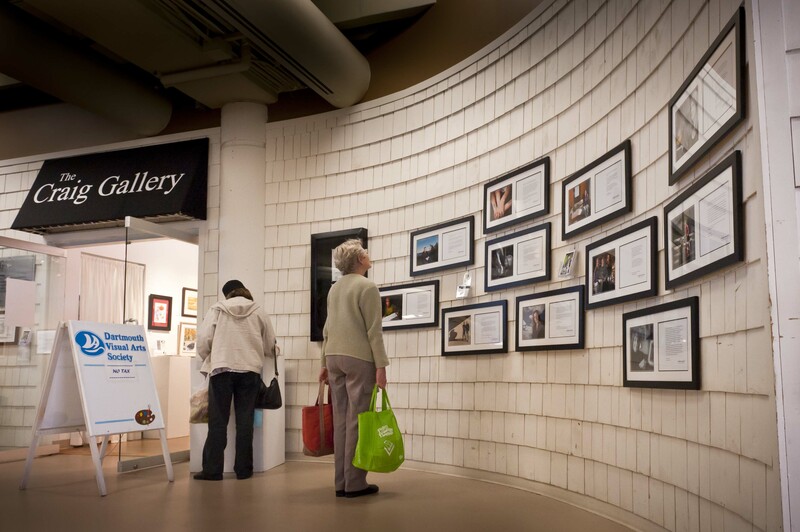 Alderney Landing Cultural Conference Centre is situated at a ferry terminal that connects Halifax with Dartmouth and is also home to retail outlets and a community market as well as The Craig Gallery. 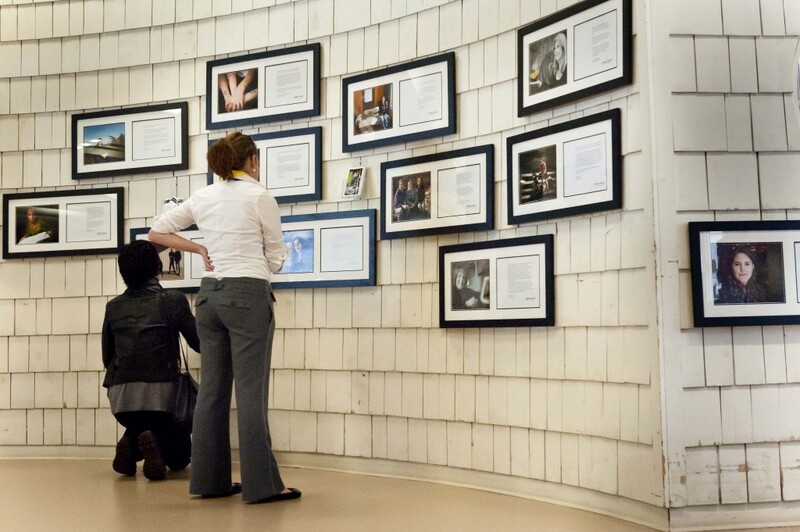 The Collateral Damage exhibition was installed near the Craig Gallery on a public access wall. 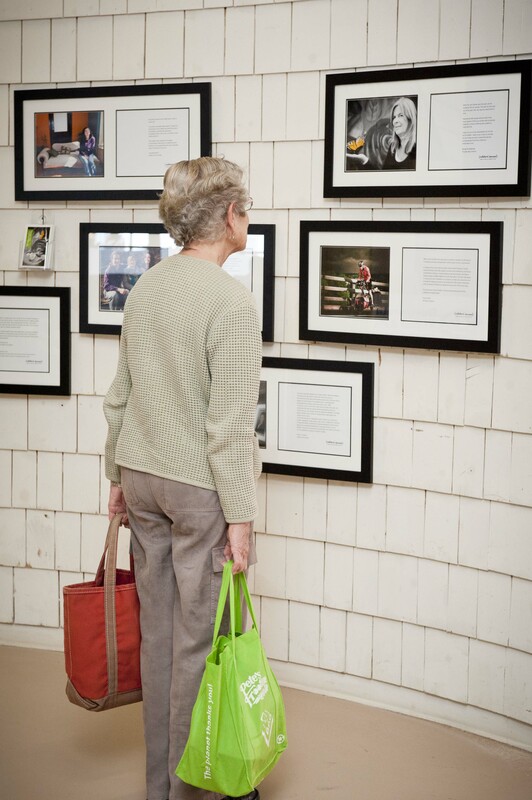 It was very important for me to have the exhibition open to public that were passing by. The exhibition proved to be a powerful invitation into a dialogue on suicide. If you have viewed the exhibition, please leave a comment to let me know what you thought about it. 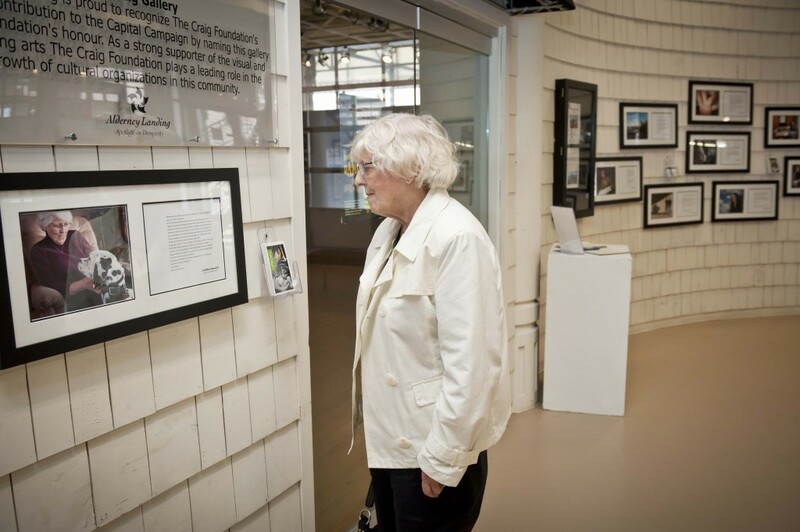 The exhibition will remain at The Craig Gallery until November 15th. Over the next two weeks, I will be adding one complete image with text each day to the blog. This will be the virtual exhibition. 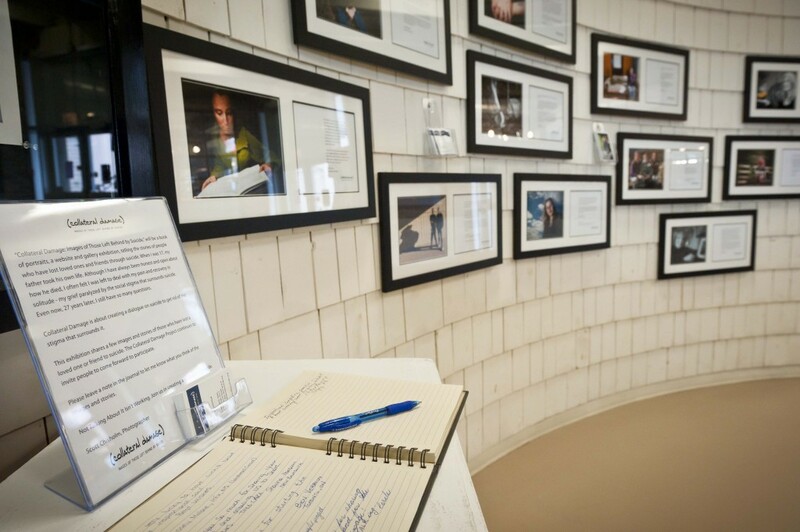 Be sure to stop by everyday to see the images and read the narrative that was taken from the original email submissions. Scott I am so very proud of you and all of the wonderful work you have done for all of us. You have given so many of us great strength to carry on and carry forward. I think photographs speak volumes and need no words, rather like an art gallery where the painting tells the story. Taking the stigma away will help families be able to grieve and celebrate the life of the person they lost and not have to worry about what the rest of the world is saying. Wow, you continue to inspire me………..lets keep the dialogue going!!!! We are all very proud of you and the great work you are doing. You are making such a difference for all those who share this painful journey. We are honoured to be a part of your project. You have given us the courage and strength to speak openly of Callie . We want others to know there are no boundaries and it is urgent that we speak out so others who are left behind can have the respect and support so needed.I speak from my heart when I say I’m not sure where I would be today if I hadn’t connected with you. Callie lives on in her 2 beautiful little girls and I continue to have hope that I will find the courage and strength to create a Legacy in honour of Callie and ultimately help others to have hope .